What a weird way to cash in on a legendary name. This is not a sports car, and not a turbo. At least it seems like a decent new design direction for the brand. And also, EVs. 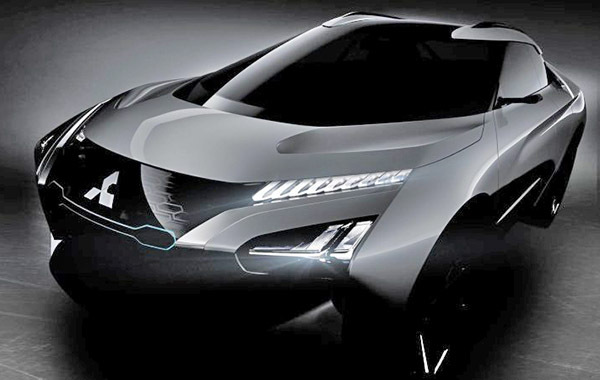 If Mitsubishi re-invents itself as a 100% Electric car maker, why not. We'll have to wait quite a while to see if anything actually comes out of this concept. Perhaps they will market this as a 2WD Eclipse (maybe why they added "Cross" to the name of the other SUV) and 4WD Eclipse Evo.